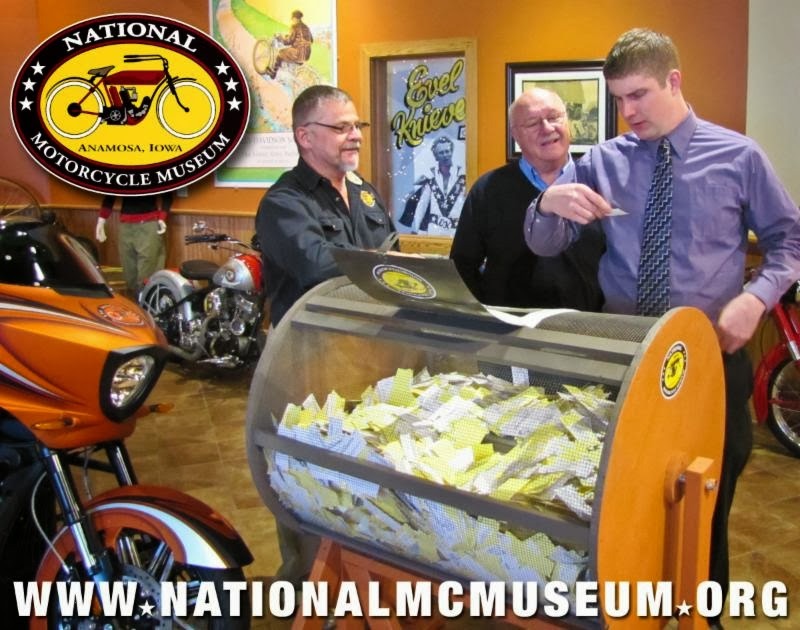 Who Won the Arlen Ness Customized Victory at the National Motorcycle Museum? Who Won the Arlen Ness Customized Victory? Every year since 2002 the National Motorcycle Museum has encouraged its supporters to donate for a chance to win a great new or restored antique motorcycle. 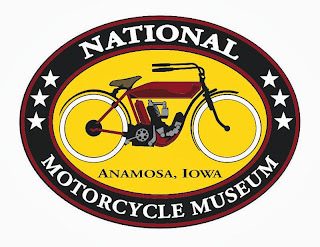 This annual program is the Museum biggest, most important fundraising program. For 2013 a Victory Cross Country, Donated by Victory Motorcycle and customized by Arlen Ness was the big prize. On the afternoon of December 31, 2013 the lucky ticket bought by Sid Marston of Lawrence, Massachusetts was drawn! We called Sid and let him know of his winnings. As it has been for previous 12 winners, Sid was extremely excited when Museum Director Jeff Carstensen called him to give the good news. We thank all of you we met at events through the past year and those who donated for a chance to win the Victory Cross Country on the Museum website. Donations for a chance to win the Museum's annual fundraiser bike add up to the Museum's greatest means of support. Without these donations the Museum cannot continue to create new exhibits, keep displays fresh and interesting for your next visit. Your bike is nothing short of great. Of coarse it is, otherwise you wouldn't have it in the first place. Your feel for style, class and quality is immaculate. Nevertheless, you know that at a certain point in time a little things will happen. Something like a screw working itself loose, or maybe you want to install something small. Well, this is what you've been waiting for! This Bondhus 7-1 Hawg Buddy is made to carry it with you, on the road. Included are just 3 Allenhead wrenches, a T27 and T40 Torx wrench and a single number 2 Phillips screwdriver. It's almost nothing but this kit is actually composed with Harley riders in mind and you will be surprised to find you be able to loosen and tighten most common fasteners in use on the bike. Kinda like a little insurance along the way. Nice gift too. Available as MCS 517015 and available through your Motorcycle Storehouse dealer.